United has refreshed and updated its Mile Play promotion, which we reported on in September 2018. 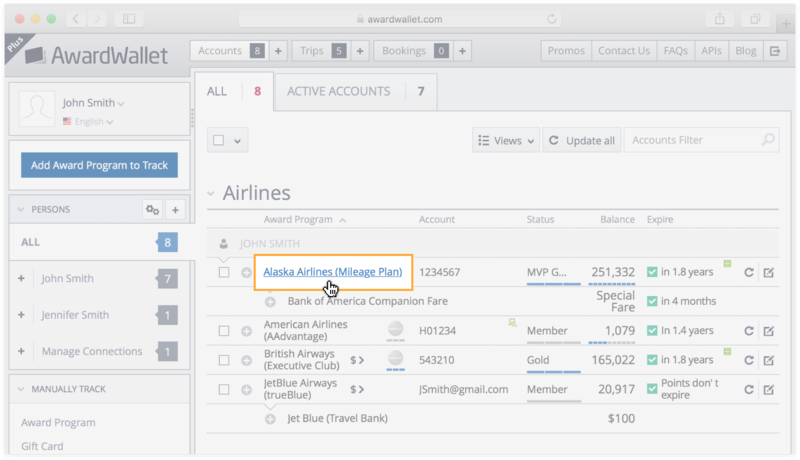 Mile Play is a targeted which promotion sets individual tasks for each United account, depending on your recent travel habits. MileagePlus members must register for the promo, then book the required flights and complete travel by January 31, 2019 to earn their bonus miles. The goals for individual Mile Play promotions will vary by individual account, and the offer you receive will depend on your flying history with United. For instance, if you rarely fly United, you may get a lucrative bonus for a single flight. If you're a more frequent United customer, you may be asked to book and fly several times before the January 31st deadline. 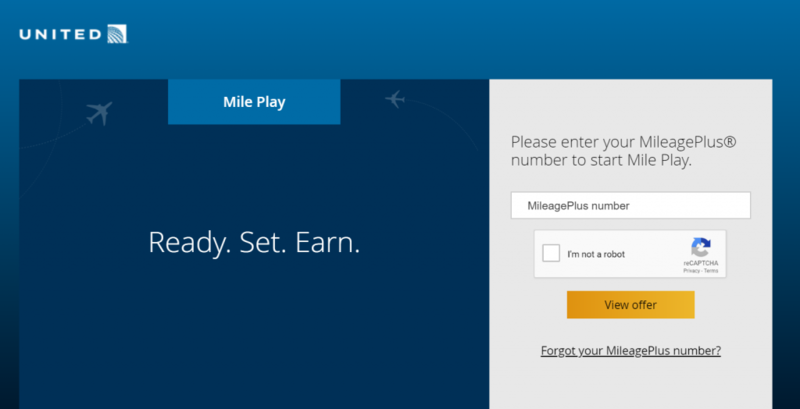 Although this offer seems to be widely targeted, not all MileagePlus accounts will be eligible for the Mile Play promotion. Although we don't know the exact criteria, it seems some accounts have been excluded based on mileage balance, location of the account holder, or age of the United account. Since United sets the individual promotion goals based on your flying history, loyal United fans may find this promotion difficult to take advantage of, since you will likely be asked to fly a little more than you normally do. On the other hand, if you fly with various airlines, then switching one or two flights over to United to earn bonus miles may be an easy win. It only takes a few seconds to register and check your offer, so it's worth a quick look to see if this promo fits into your upcoming travel plans. 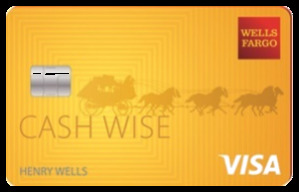 Hat Tip to Thomas who pointed out this promo had relaunched in the comments on our Reward Program Promotions page. Very sort window to take advantage of this promotion. Bonus miles are nice if you are already flying with them. If I was going to be flying with them by January 321, I would have already booked it. Seems to be the flying version of IHG’s accelerate. Not necessarily a bad thing. Unfortunately, I don’t seem to have been targeted for this promotion. Great for those that were targeted. Me either. I always wonder how they decide who to target (and never seem to be targeted). Oh well. I would think that if they’re targeting correctly – to their interests, of course – then they are trying to incentivize only those who need the push and only those travelers who have real value to them. In other words, if you’re already doing what they want, they wouldn’t offer you. Or, if they judge your value to them to be low, they wouldn’t target you. I wish it were so but in my case it is exactly the opposite: I rarely fly United and I was not even eligible for the promo! I haven’t flown United in years but do have an active MP account, my offer was 13K bonus with one single flight over $400. I wasn’t targeted, despite flying UA a lot recently. I got “take 2 flights, earn 15,000 bonus miles.” Not too shabby! This is great news. I am tentatively planning a trip and will try this if I do. As always thanks for the heads up on promos. Unfortunately, no one in my family qualified for this promo. We’ve had our accounts for ages, but don’t fly United very often. Really? My fiancee & I are infrequent UA flyers, but have always found we qualified for MilePlay offers. no sign of promotion so I feel left out. sigh. me so sad, no love from UAL. hmmm… I checked mine and it said I wasn’t eligible for the promotion. bummer! Nice promotion, but very short time frame. Wish it was a couple more months at least. Targeted but a great offer if your able to participate, good luck everyone. 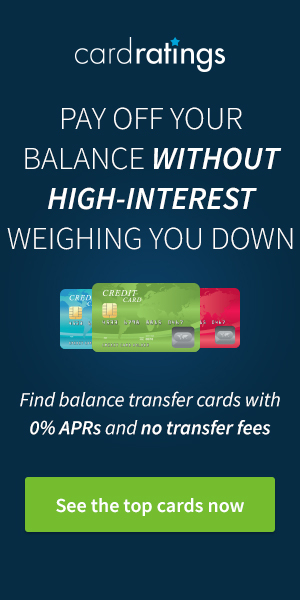 Very interesting promotion…I should give this a try. I’m booked in 1st class for 3 flights before January 31st. Unfortunately for UA, they’re on Delta. The price difference was between 30-45% for those flights. I don’t think the 61,000 miles I was offered is equal to the cost savings I achieved by booking with Delta. If things were more competitive, UA would have been the way to go. Thanks, ill have to sign in and take a look… I’m still waiting for some united miles to be credited that I transferred many weeks ago for a trip (that hasn’t arrived yet and had to book another way! arg) so hopefully ill get some good news and an encouraging bonus? Hey Theresa, what type of transfer did you do to United? Chase transfers to United should be instant. Transfers from Marriott have been known to take a few days, but if it has been weeks, you may want to follow up to see whats going on. I was told it could be 6 weeks, the first one went through in 2 days though. For reasons unknown, was not targeted…..
No offers for anyone’s account in my family. I have completed that last two Mile Play promotions because it was reasonable to do so. This time, it will be more difficult to complete with fewer miles as a bonus…so I’m pretty sure I’m going to skip this one. Too bad the timing for this promo is so short. No offers to me. Too bad. My offer is 1,000 miles for taking one economy plus flight, not worth it! Same here, not eligible for the promo. Wife got an offer of 4K miles for one $250 ticket. But no plans to travel right now…. Thanks! 1/4 in the household was eligible and they happen to be flying United next week! Seems like a good promotion. Not eligible for the offer… Oh well…. well this is something to take a look at. I wonder if I’m targeted. Since I have no plans to fly somewhere I won’t be able to take advantage though. Never know when something may pop up. Right now I am looking at the 1500 miles from Telefora, I believe. They keep emailing me every single day, like there saying hello why are you not doing this?! lol. I am hoping they’ll do some more promos in their MXP app too. I was able to take advantage of Old Navy 10/$1 and got lots of miles. I don’t know why they always have you jump through hoops to register. Unfortunately I was not targeted for this promotion. Not sure what their criteria was. Targeted seems to mean nothing for me! This would have been nice to know prior to booking and taking a flight this past weekend. Ugh. I would like to see more mileage earning deals that don’t involve purchasing miles. From what I’ve seen over my decades plus time in this game, it’s extremely rare that buying miles has been a winning proposition. I have never had a good experience in buying miles…I don’t think it is worth it..anyone had a good deal doing this? Good reminder to check my balance.